In Share Market and Stock Market Astrology Consultation and Services you will get following: What are the Planets position and strength of your horoscope on Stock Market front? 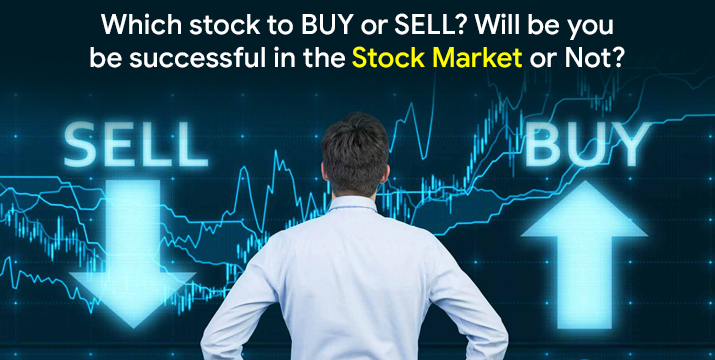 Will you be successful in Stock Market or not or if any kind of Dosha present which can create problems? Also the analysis of future in stock market or share market. If you are facing any kind of issue in Stock Market related matters, then how long it will take to get better and what are the remedies to resolve it. 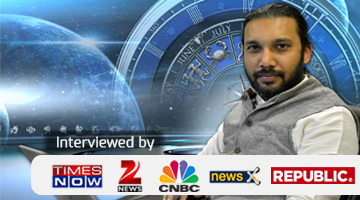 Book and appointment for the Share Market astrology consultation from Renowned Celebrity Astrologer Swami Gagan via given button and talk to them personally.